We know, actress Lori Loughlin is apparently as clueless and “arrogant” as her daughter Olivia Giannulli. CelebNMusic247.com reports that actress and her husband Mossimo Giannulli pled not guilty to all charges relating to the college admissions scam on Monday morning. 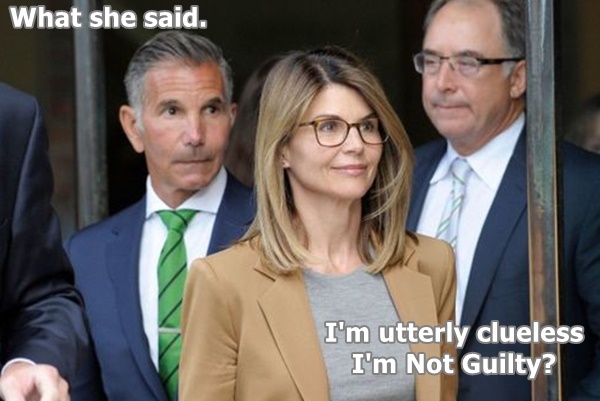 According to reports Lori Loughlin and Mossimo Giannulli have decided to do the opposite of Felicity Huffman, who pled guilty to conspiracy as part of a plea deal. Felicity Huffman is done with it, she will be fined and head to jail for possibly 4 months. 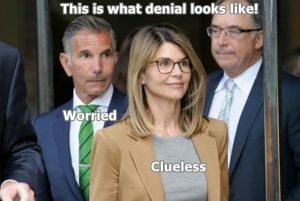 As for Lori Loughlin and Mossimo Giannulli, they are facing up to 40 years behind bars. 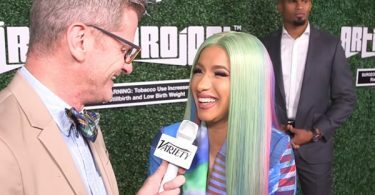 They are the couple who spent $500K to have someone take the PSAT test for both daughters, bribed the coach of USC, and faked letterman jackets, and photos of their daughter being part of the crew team. See, Lori and Mossimo refused to be honest about their wrongdoings. Instead, the couple pleads NOT GUILTY to conspiracy to commit mail and wire fraud and honest services mail and wire fraud, and conspiracy to commit money laundering. Olivia Jade’s parents both face a minimum of 4 years and 9 months in prison, even if they cop a plea deal. The U.S. Attorney out of Boston gave all of the parents an ultimatum … either take a plea or the case would go to the Grand Jury and additional charges would be filed, and that’s exactly what happened. Bottom line is this Felicity paid $15,000 to have her daughter’s SAT test rigged. Lori and her husband allegedly paid $500,000 to an athletic coach to get their 2 daughters into USC. They are the worst parents out of all in the college admission scam.